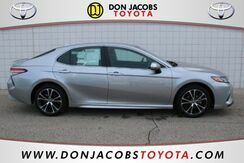 Purchase Toyota Camry at our Milwaukee, WI, Toyota dealership and enjoy this comfortable sedan that offers top fuel efficiency. 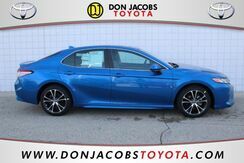 You’ll love the quality in this popular mid-size Toyota. 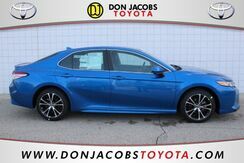 Come see it today at Don Jacobs Toyota and get a terrific price with offers, incentives and specials! 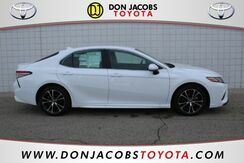 Ask about our great financing deals! 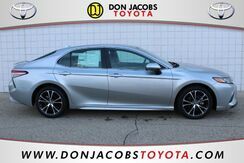 Take a look at our new Toyota cars for sale like the Toyota C-HR XLE. 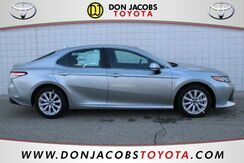 This and more great new models are waiting for you at our Milwaukee, WI, Toyota dealership. 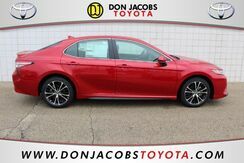 All the technology features, the comfort and reliability you love about Toyota – find it here and pay less with our offers, incentives and specials! 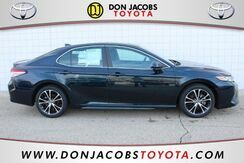 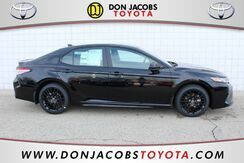 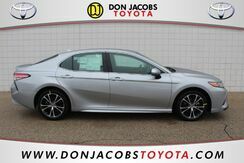 Great financing deals at Don Jacobs Toyota!